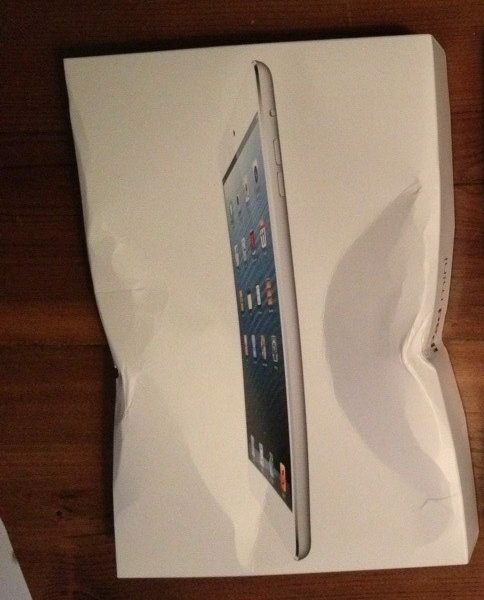 The moral of the story is, if you're going to get an iPad delivered to your house, don't use FedEx. stuff happens. file the claims, send it back, get over it. 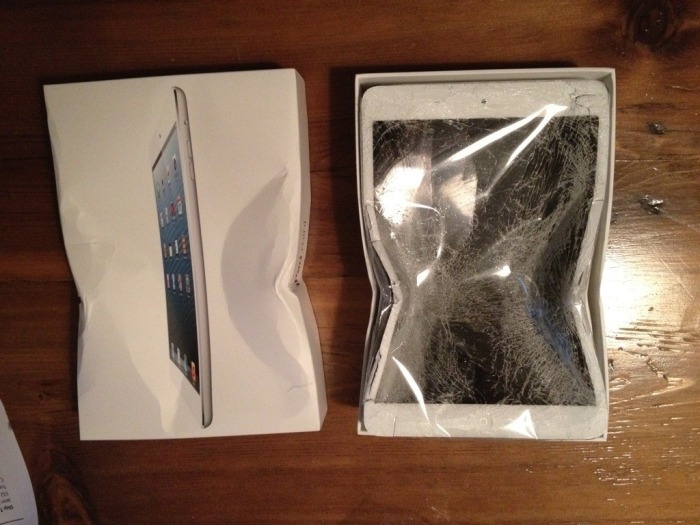 Lesson learned: don't use FedEx! Even though there's no outer box as any kind of proof, or a receipt, or anything at all that it had to do with FedEx.